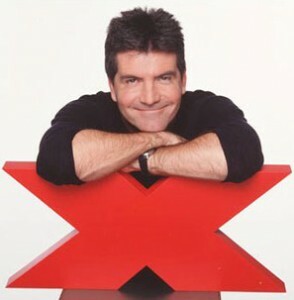 THE X FACTOR USA: Simon Cowell’s Opinion About Judges! 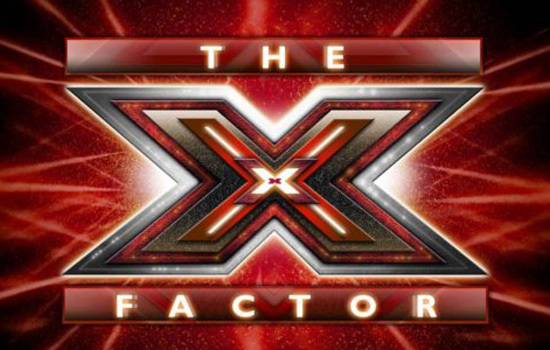 Los Angeles, CA was the first stop for “The X Factor USA” back in May of this year for it’s live auditions round. Simon Cowell stopped to talk to press about the show and what to expect from judges! We also got a first-look at the original two hosts of the show, Steve Jones and Nicole Scherzinger as they rehearsed during their first day on the job. Since then, Scherzinger has taken Cheryl Cole’s place on the judging panel while Jones hosts solo. Watch the video below to see Simon’s comments on Paula, and L.A. Reid!